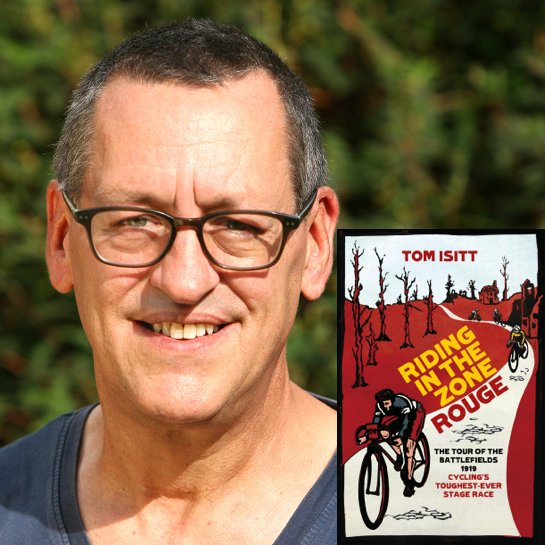 Tom Isitt tells the true story of the toughest bicycle race ever staged: the Circuit des Champs de Bataille (the Tour of the Battlefields). Held in 1919, less than six months after the end of the First World War, it covered 2,000 kilometres and was raced in appalling conditions across the battlefields of the Western Front, otherwise known as the Zone Rouge. Only 21 riders finished.